Universal Access Playground in the area. 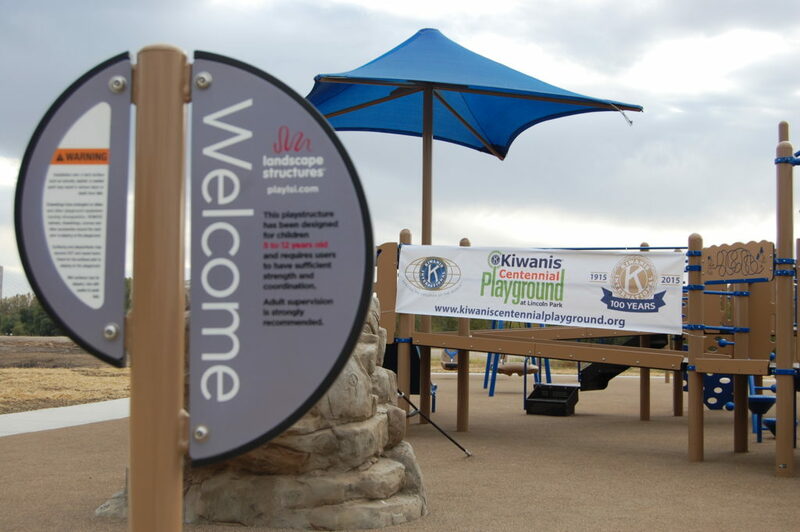 Kiwanis Centennial Playground. 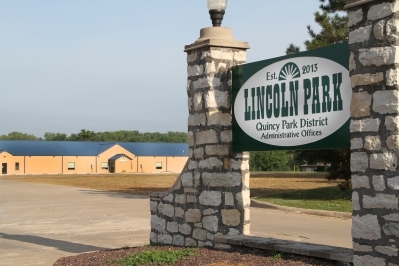 A partially developed 12-acre area on the riverfront that is home to the Quincy Park District administrative offices. 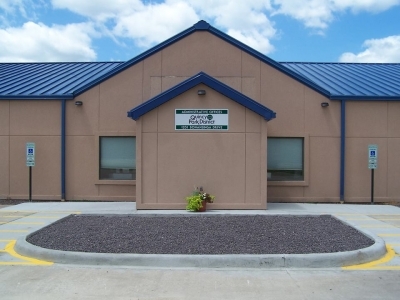 The Indoor Playground is located in the programming space at the Quincy Park District Administrative Offices in Lincoln Park, 1231 Bonansinga Drive, and is available to kindergarten and preschool children. Children must be accompanied by an adult. 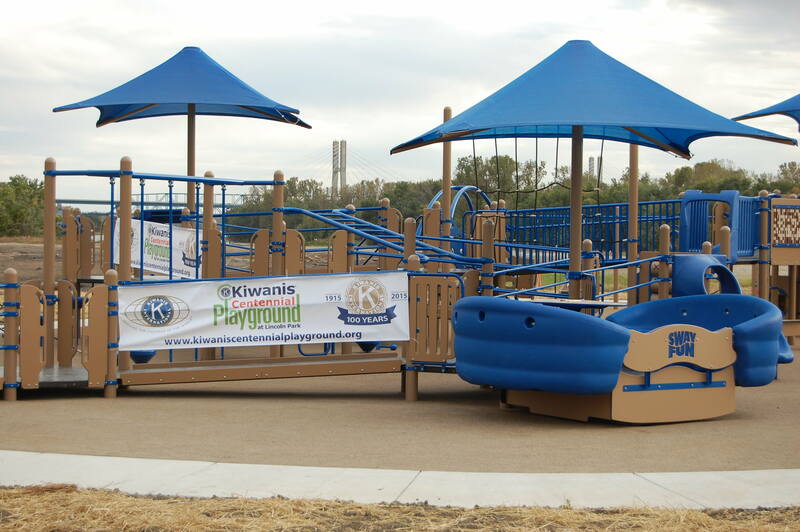 The maximum number of children that one adult can bring to the playground at one time is four. The Indoor Playground includes a play area featuring a wide variety of attractive play equipment such as slides and climbers. 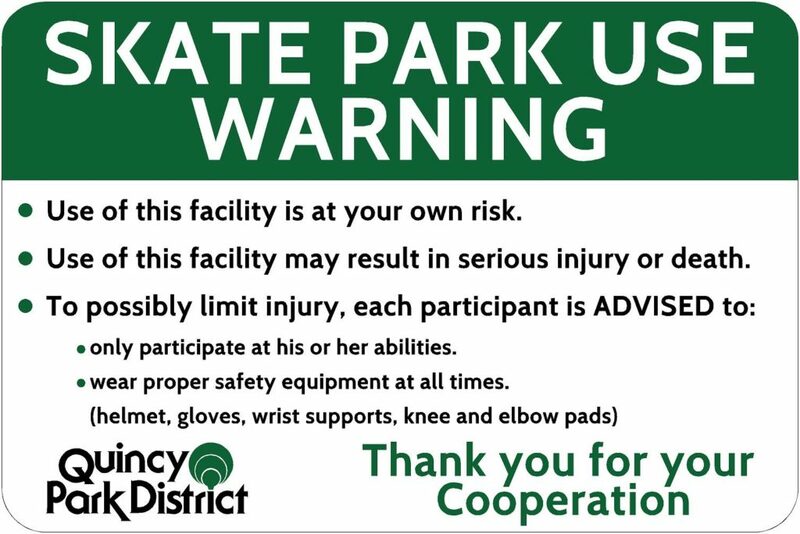 Monday through Friday: 9 a.m. to 3 p.m.
40 ft. x 46 ft., 1,840 sq. ft.